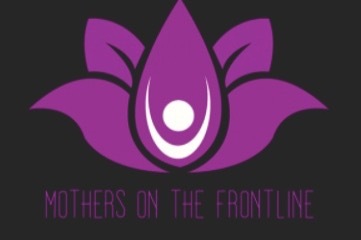 On this weeks episode, I had the pleasure of speaking with Dionne Bensonsmith and Tammy Nyden from Mothers on the Frontline. The third cofounder of the organization and podcast, Angela Riccio, is unfortunately not with us today but we are really excited to talk to our two guests nonetheless. The purpose of Mothers on the Frontline is to highlight and share the stories of mothers raising children with special needs. The show was born out of the desire of the founders to support each other, growing organically outwards into the podcast that it is today. 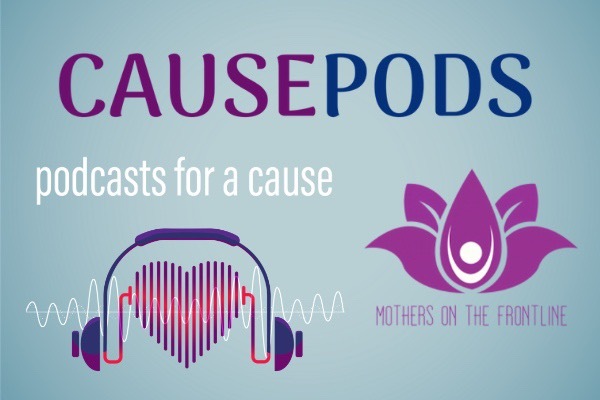 They aim to create a space in which conversations can heal, comfort, and educate through care and information and they have found the medium of podcasting to be effective in this pursuit. We would love to support this organization and any amount of donation will help!